*blows dust from blog page* Sorry it’s been a while. Life has been busy, but so much recent good news brings me back. 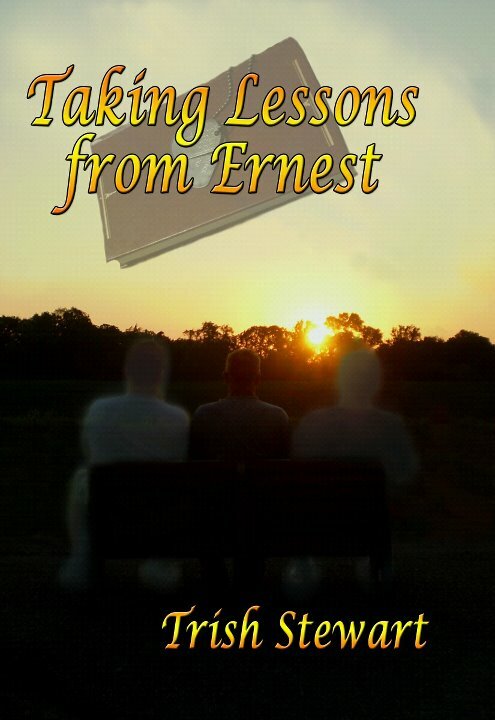 I’m getting Taking Lessons from Ernest published. A small publisher http://www.writersamuseme.com – WAMM – has agreed to publish my beloved Ernest and I am absolutely thrilled. It will be released around Christmas. More news on there wheres and whens as I have it. For now though, here’s my lovely new book cover. And I have a shiny new author photo, taken by my son, Kyle. The blog will be a bit different moving forward. Getting a book published is a lifelong goal, now achieved and I’d love to share all that comes after the acceptance here. As well, I have a good many author friends with amazing books I’d love to review here. I hope you stick around for the ride! The cover looks great. You’re going to have to keep us updated on all the work you are doing, and make sure to inform us when you win awards for it. I’ve already congratulated you, but I’ll do it again. Congratulations!! Thanks everyone! I am thrilled. The book will be paperback and e-book, available at WAMM and Amazon. 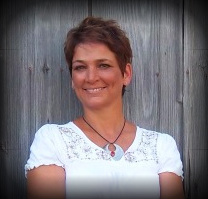 Stay tuned for news of book signings and other events!